unless you exceed what can be shown along the top of your screen. > lookup what it does. If you like it, paste it in. > probably be using sublime text, it's amazingly good. >> vimcasts <http://vimcasts.org/episodes/>, which are awesome. 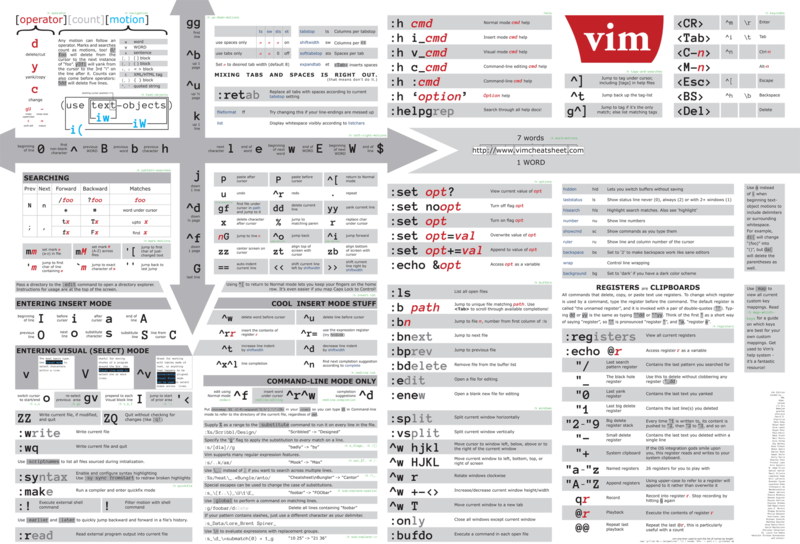 >>> It'll teach you more than you ever wanted to know about Vim. >>>> Thanks for posting this, I was looking for a good starter vimrc file. >>>>> classes that I took a short time later. >>>>> people are interested and the LVL1 space is not available. >>>>>> probably do something more in depth at some point. >>>>>>> been any in depth VIM discussions/workshops lately? >>>>>>>>>> Having missed the meeting... can you point me to Alan's .vimrc? >>>>>>>>>>> Please share your tips/tricks as you start using it!